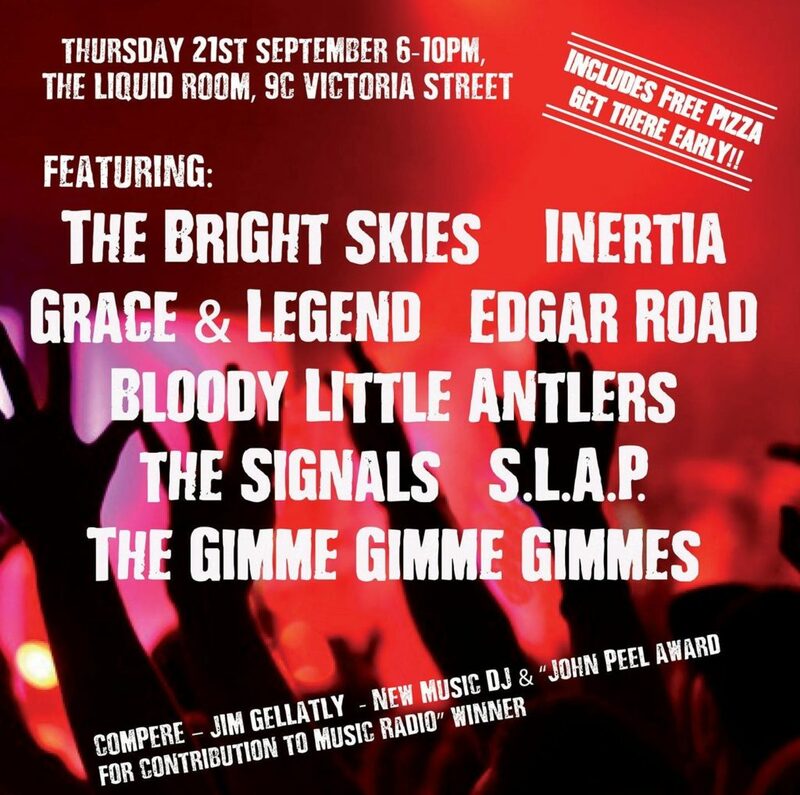 Edinburgh’s Battle Of The Bands 2017…. Amazing!!! !